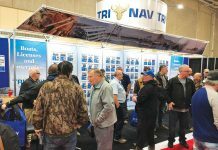 The Nova Scotia Seafood Alliance (NSSA) is nearing a goal set 16 months ago to recruit 100 members to the umbrella organization that represents the interests of small and medium-sized seafood companies in the fishing industry. “The Alliance is growing nicely and we are quite proud of that,” said Leo Muise, executive director of the Alliance. 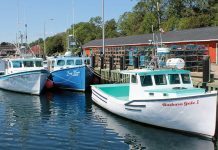 “We currently have 93 members as of this moment, including associate members,” which “represents a significant portion of the shore component and supporters” in the Nova Scotia fishing industry. 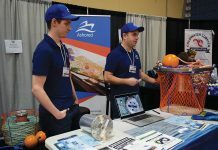 The Nova Scotia Seafood Alliance (NSSA) was officially established on March 1, 2017, succeeding the Nova Scotia Fish Packer’s Association, which has represented processors in the province for more than 40 years. 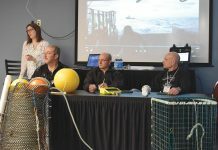 “The men and women of the Nova Scotia Seafood Alliance are contributing to the well-being of all Nova Scotians by creating jobs in our coastal and rural communities, by fairly compensating our harvesters for their hard work and by contributing to the social fabric of our communities,” said Muise. 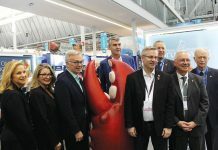 The Alliance has also been “engaged on a whole range of issues to bring more value to the seafood sector and our members,” said Muise. 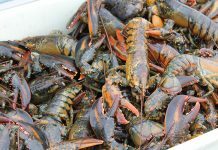 “The Alliance has been quietly working behind the scenes to assist in the effort to gain additional air freight capacity and connections out of Halifax,” he said, which would give seafood exporters, lobster in particular, more opportunity to take advantage of the Canada-European Union Comprehensive Economic and Trade Agreement (CETA) that lifted the eight per cent tariff on live lobster exports into the EU and will phase out tariffs on frozen and processed lobster over the next three to four years. “The CETA agreement is extremely beneficial assuming we can obtain the additional air freight space to deliver to the market,” said Muise. The Alliance has also been tackling the issue of labour shortages in the industry. 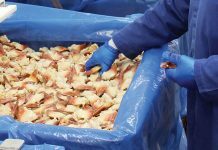 “Finding sufficient labour during peak landing periods and leading up to major shipping periods can be challenging,” said Muise. 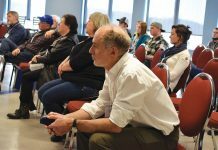 “Labour shortages at processing plants has a trickle-down effect when it comes to moving product. Improved access to temporary foreign workers will have to be addressed in coming years. 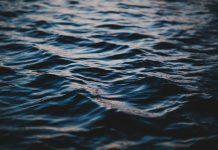 The program as it is currently structured is costly, inefficient and capped at levels that do not adequately address the shortages. 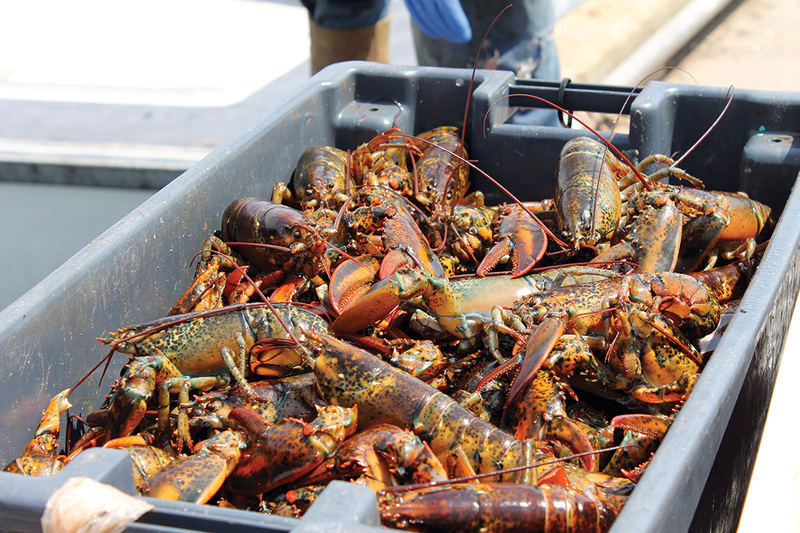 The NSSA is working closely with partner organizations like the Lobster Processors Association of New Brunswick and Nova Scotia and governments to improve the program,” adding the Nova Scotia Fisheries Sector Council is also working with the Alliance on the labour issue. 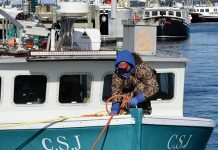 Muise said the immediate goal for the NSSA is to be recognized as “the” organization representing all small and medium-sized shore-based buyers and sellers of seafood in Nova Scotia.